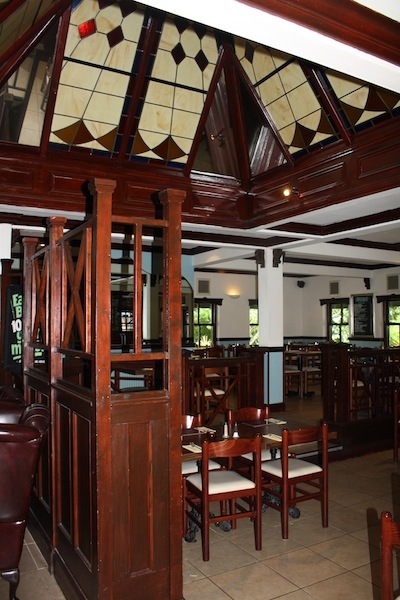 London born Matthew Becker took over The Crab and Anchor in 2007. 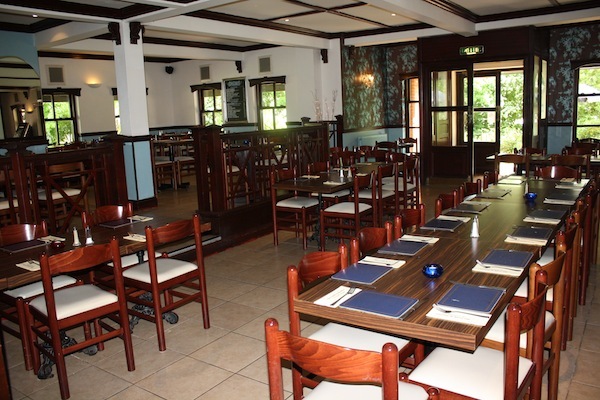 With his team, including Head Chef Arlindo they have created a hugely popular dining establishment situated in the beautiful surroundings of Farnborough, Hampshire. 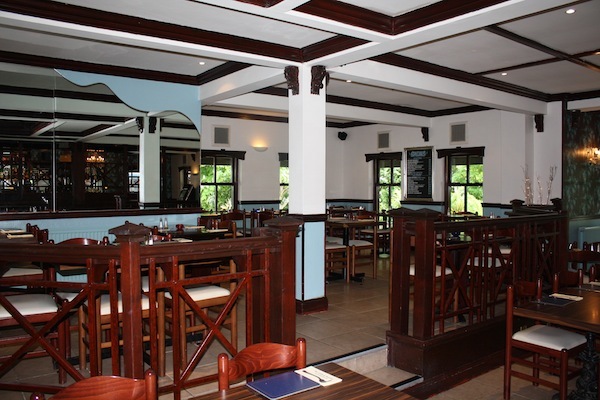 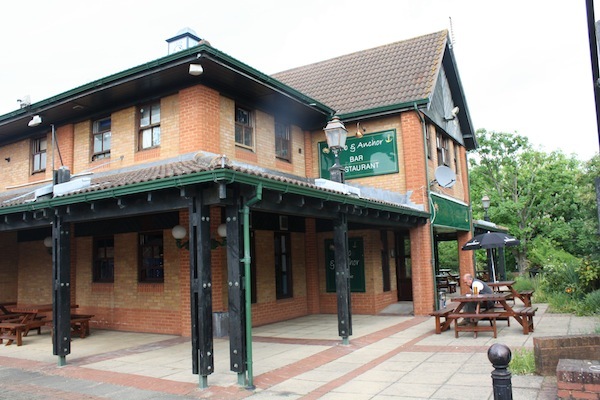 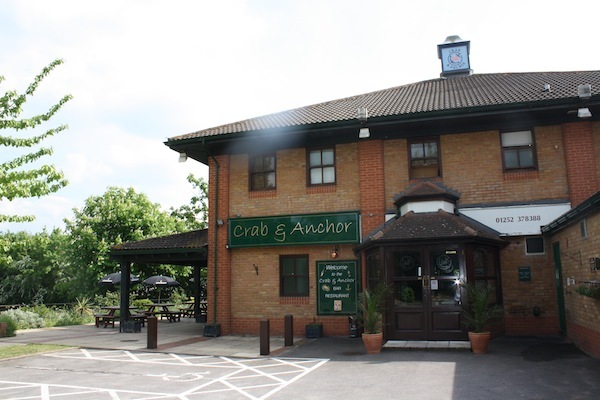 The Crab & Anchor creates an environment to thoroughly enjoy the true taste of great food and drink. 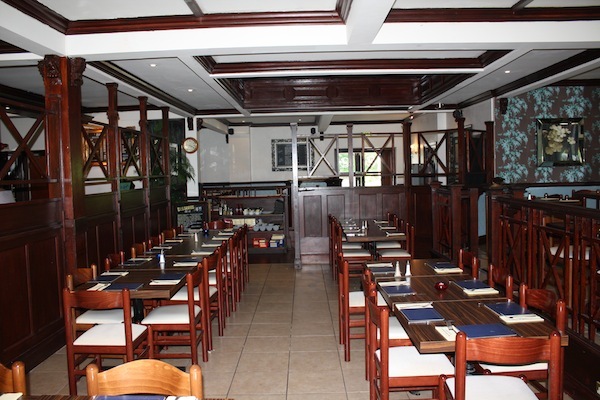 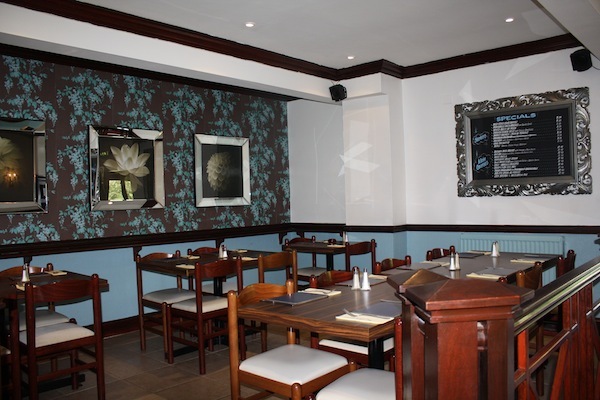 The menu has a wide choice of fresh, homemade food, expertly cooked by chef Arlindo. 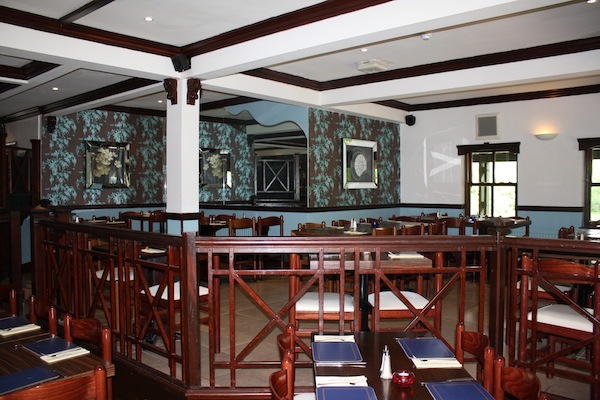 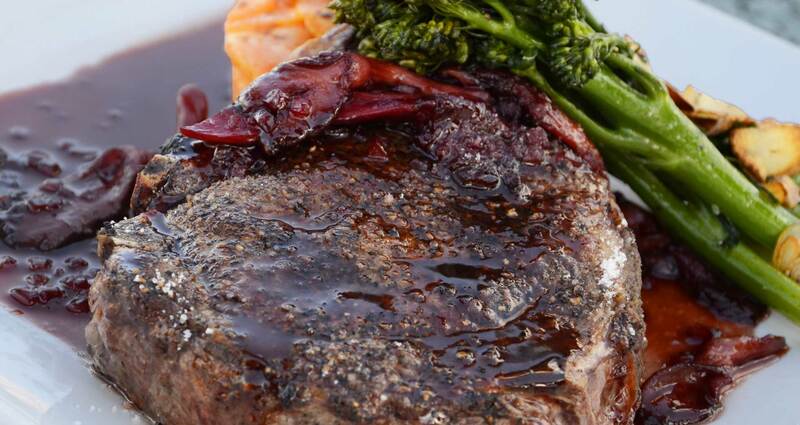 Particular pride is taken in the quality of our freshly prepared food. 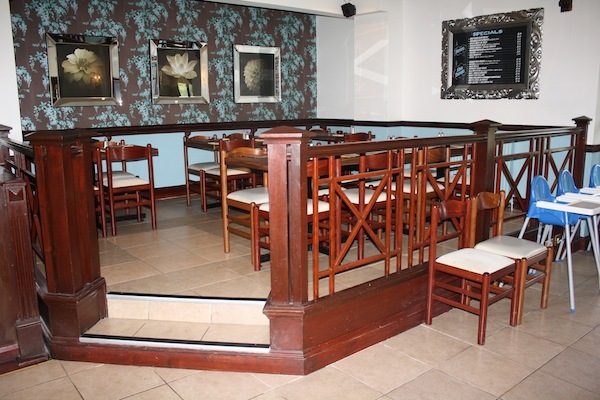 Whether you are eating in the restaurant or enjoying a meal in our outside seating area. 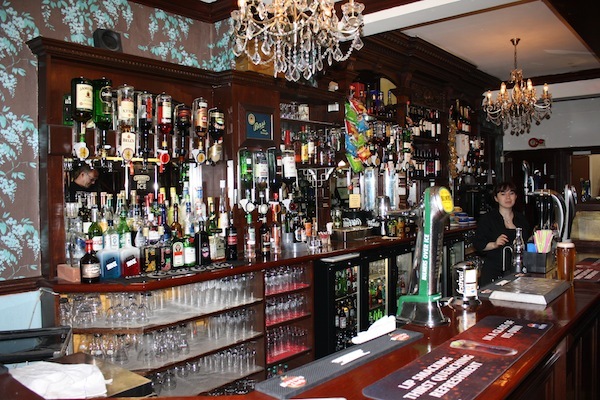 Our selection of wines, cocktails and beers provide the discerning palate with an outstanding range to choose from. 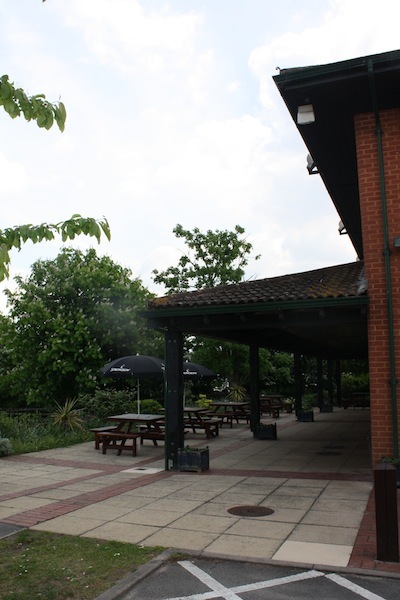 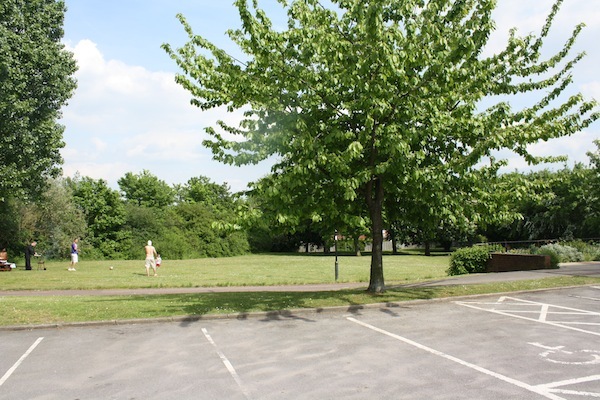 The restaurant is open all day and is conveniently located just off the M3 motorway at Junction 4a and 20 minutes from Junction 12 on the M25. 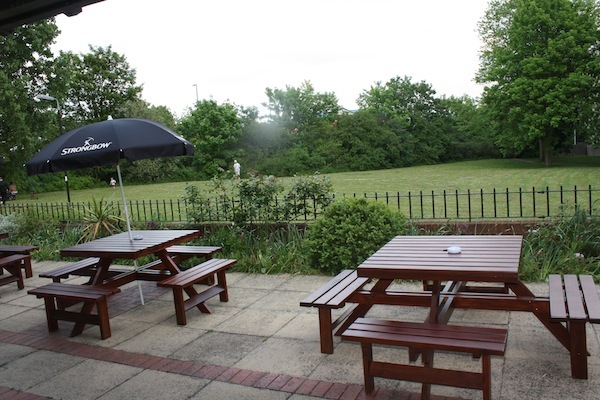 There is a large, beautiful outside patio area with well kept planted borders and lovely scenery to enjoy with patio heaters to keep you warm well into the night. 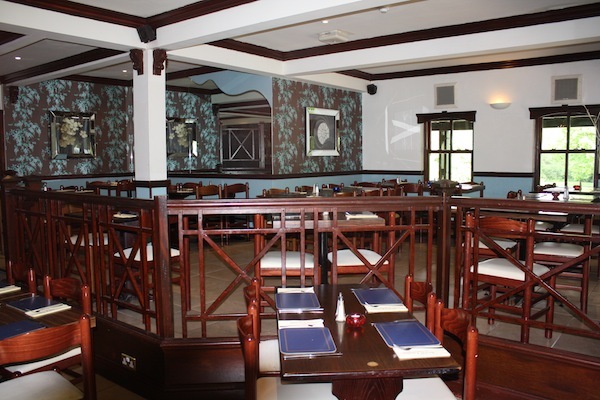 We recommend you book in advance.